You can sign up for notifications from many classes and activities at SHS, including the SHS Band Boosters - never miss another meeting! 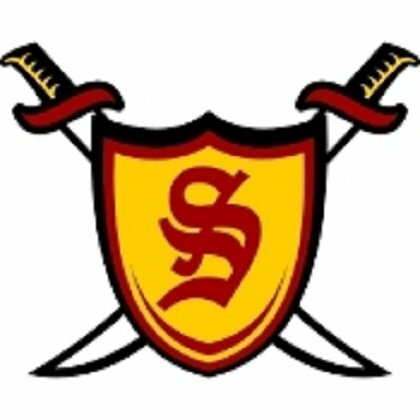 Sign up using your email or Google account, search for "Schaumburg High School," and then scroll down to join the "SHS Band Boosters" class. Gift cards are not just for gifts! You can use GLS cards for your own groceries, Starbucks, or other restaurants/stores that your family frequents. 75% of the profit goes directly into your student’s account and 25% of the profit goes back to the SHS Band. Funds can be used towards future trip payments and IOUs for forgotten socks/gloves, etc. The SHS Band uses funds raised for equipment transportation, instrument repair, uniform alterations, hospitality, and student scholarships. And seniors’ accounts are transferable to current or incoming freshman band siblings! If you don’t find the gift card you’re looking for, the Band Boosters can still order it for you. If your company or you would like to do a special order it can be arranged and it does not need to coincide with the due dates. Overnight orders can be done, especially with the upcoming holidays. GIFT CARDS ARE SENT HOME WITH YOUR STUDENT, OR YOU CAN ARRANGE TO PICK UP DIRECTLY. Any questions, contact the Band Boosters and/or Debbie Grimm, Gift Card Chairperson, directly.